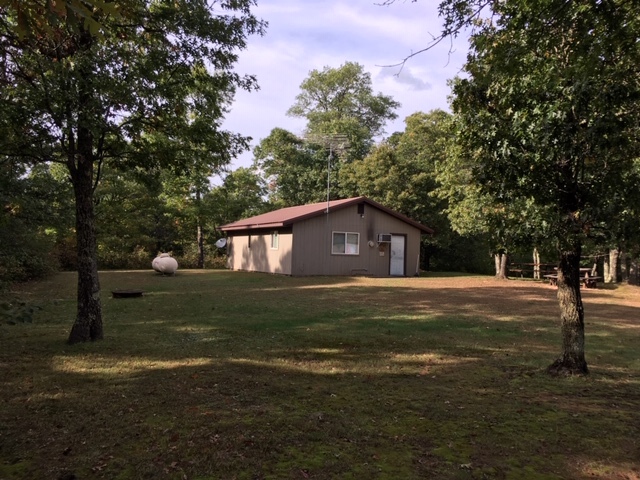 Wascott Wi home for sale | Lakewoods Real Estate - New website under construction - coming Spring 2019! 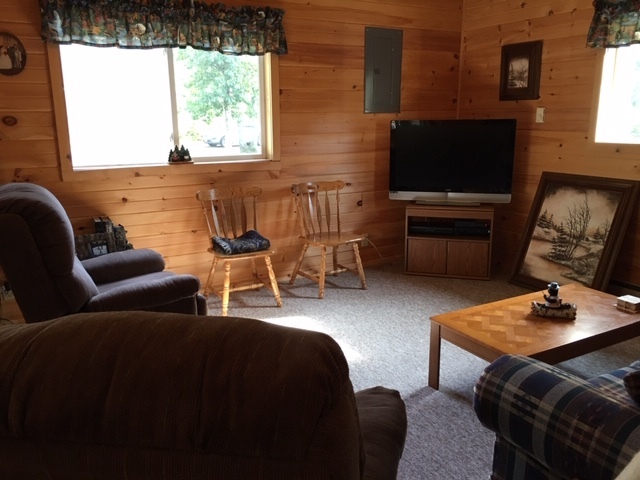 A well-kept northwoods style cabin in a great location in Wascott. Private setting with a large yard. Very near to Red Lake and just off of the Wild Rivers Trail for easy access. 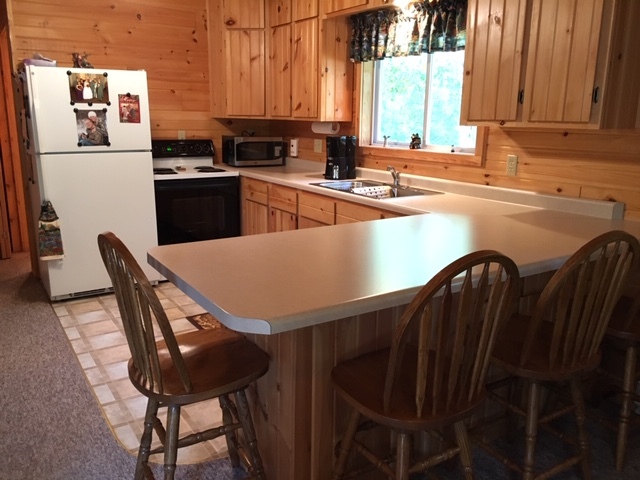 This two bedroom cabin has an open floor plan and multiple sources of heat. A 24×36 pole building for the toys. 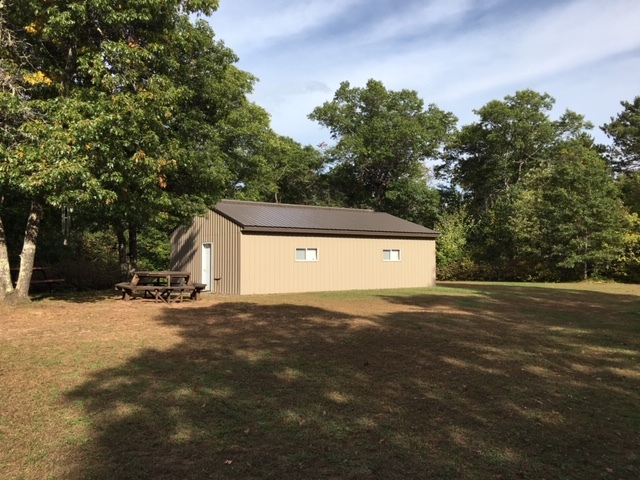 This would make a great base camp in this highly recreational area. Sitting on 17.3 acres makes for great hunting potential as well. 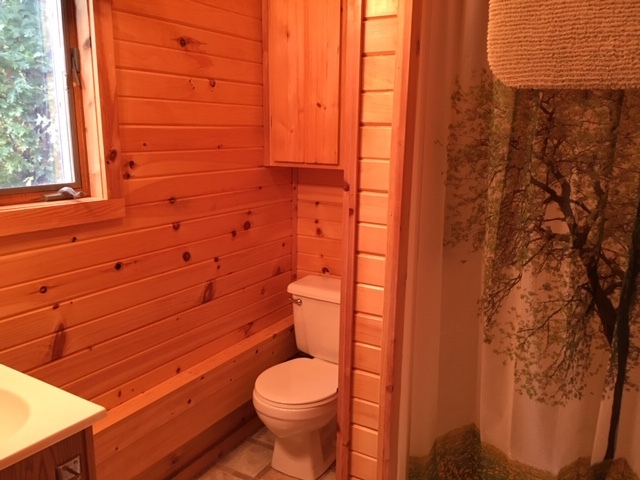 Posted on September 27, 2018, in Gordon Cabins & Lakes, Minong Cabins & Lakes and tagged wascott wi cabin, wascott wi cabin for sale, wascott wi home, wascott wi home for sale, Wascott Wi Real Estate. Bookmark the permalink. Leave a comment.